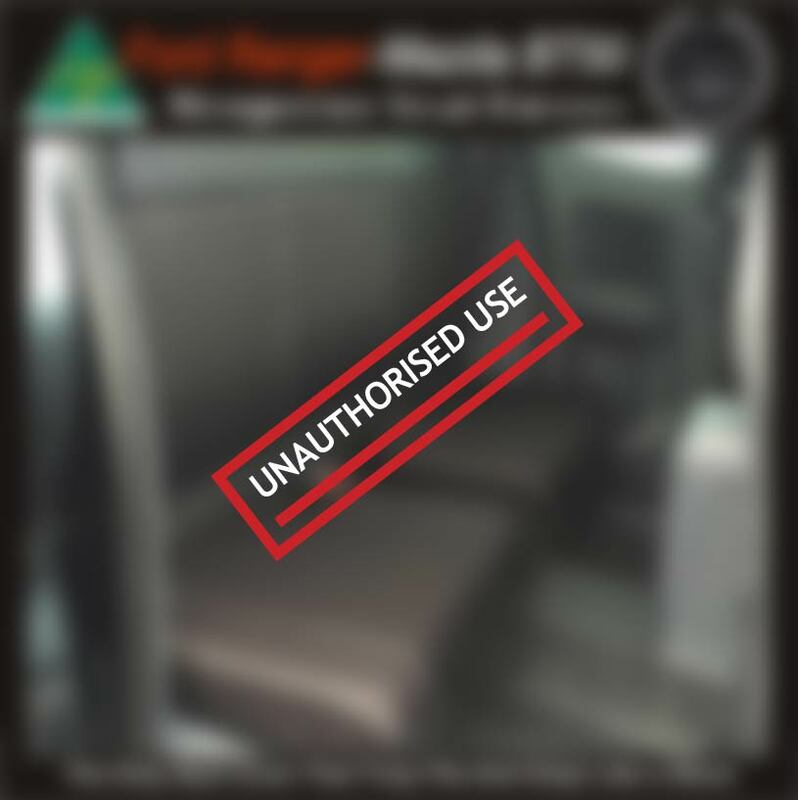 We have received a disturbing number of complaints from persons demanding delivery of seat covers purchased from vendors who purportedly claim to be “under the same company” as Dingo Trails. In addition, numerous vendors online are copying designs, photos, adcopy text and other intellectual property (”DT Property”) from Dingo Trails without authorisation or licence. A cursory review on eBay reveals the following vendors. Let it be known that you can ONLY purchase GENUINE Dingo Trails products from our website www.dingotrails.com.au or via our eBay store “stubbify”. 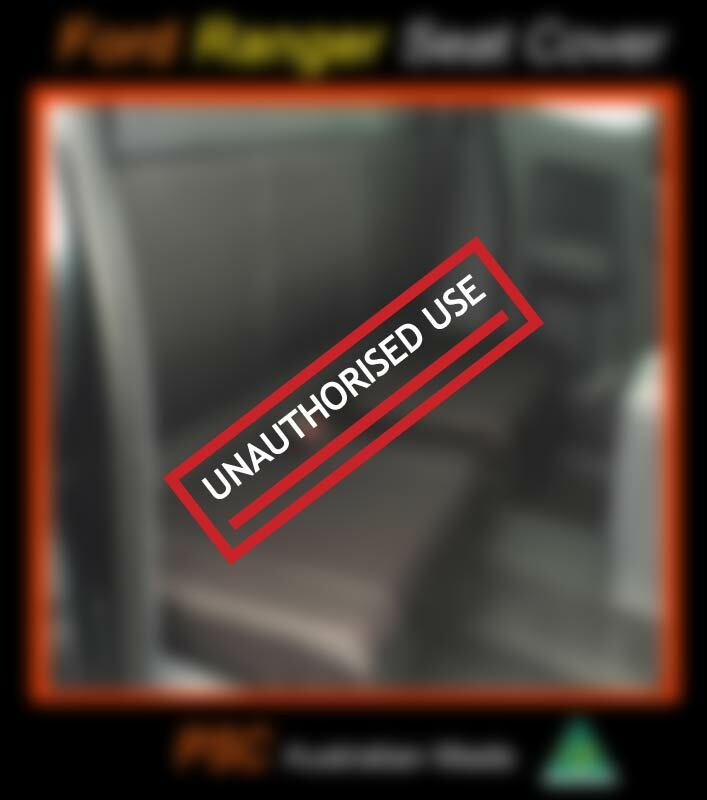 Our team has worked very hard to build a reputation for quality, fit and service and these vendors damage our reputation as a premier supplier of automotive accessories by passing-off AND stealing from deserving Aussie businesses. We have no associations with these vendors nor are they related to Dingo Trails. If you are at all a victim of these vendors, we urge you to contact us at dingotrails@gmail.com so that we can compile a list of infringements. Help protect genuine Australian businesses. Help protect real Aussies. We have families too. Do pets have to be public enemy number one for your car seats? Not if we can help it. Extremely happy with my new seat covers. They fit beautifully, are very well made and Im very happy to be supporting Australian Made.